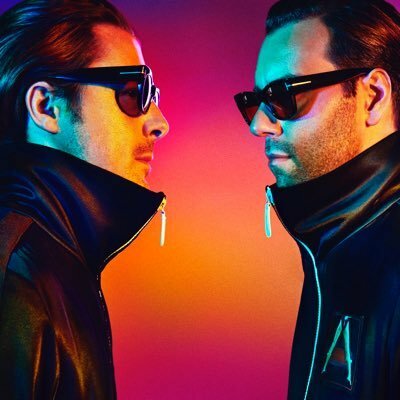 Axwell & Ingrosso released their first studio album “More than you know” few days ago and have debuted a new single now. The track, called “Dreamer”, was written by the electronic duo with Elof Loelv, Salem Al Fakir and Vincent Pontare and it’s the 13th track of the record. While not credited in the track title, this single is a collaboration with Trevor Guthrie, a Canadian singer, songwriter and former lead singer of the now defunct pop group soulDecision. Axwell & Ingrosso first premiered the song at the Heineken Music Hall during their historic performance at Amsterdam Dance Event in October of 2016.